I have not had a Slacker Saturday post in a while, and I have certainly had a slacker day today. My husband, Steven, and I just hung out and relaxed. We watched a few movies, though, so I will attempt a Saturday Cinema post before going back to relaxing. Where, or where can I get a hat like that? We started our viewing with Death on the Nile, a star-studded Agatha Christie which I love. 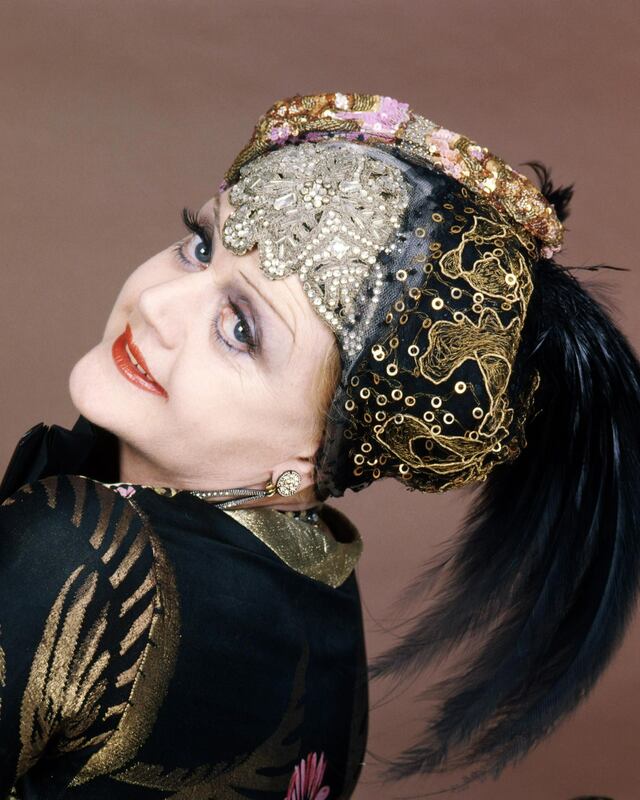 The above picture is Angela Lansbury in the truly delicious role of Salome Ottorbourne, writer of lurid romance novels and murder suspect. After Death on the Nile, I was in the Agatha Christie mood so suggested we watch Ten Little Indians (1965) ,which I had DVR’d from TCM recently. This is not to be confused with And Then There Were None (1945), which we own on DVD. Both are based on the same book, of course. However, in the 1945 version, the characters are on an island, as they are in the book. In the version we watched today, they ride a cable car up a mountain. I looked but could not find a picture of the movie we saw today. How’s that for slacking? Now we are watching a favorite of ours: Strait-Jacket (1964). 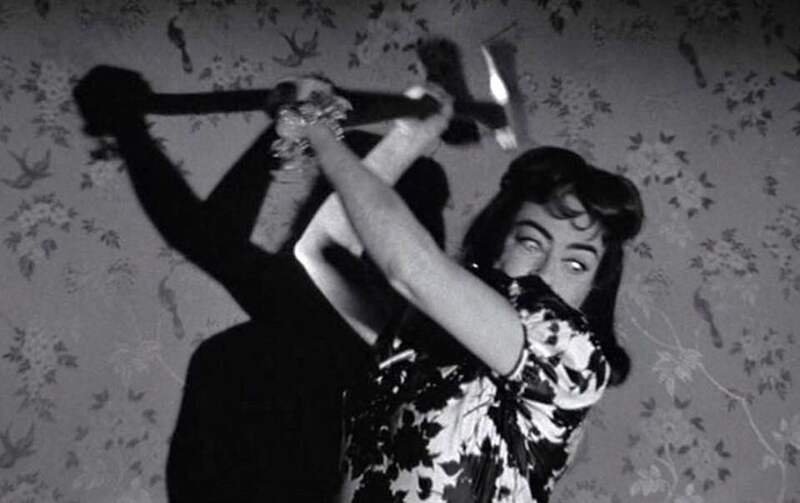 A William Castle thriller starring Joan Crawford as an ax murderess, how could I not love it? Severed heads can be such bed hogs. I suppose we should have saved it for a Severed Head Sunday. I haven’t had one of those in a while either. As for today, I feel my slacking off has extended to my blog post. But at least I have included a couple of pictures. 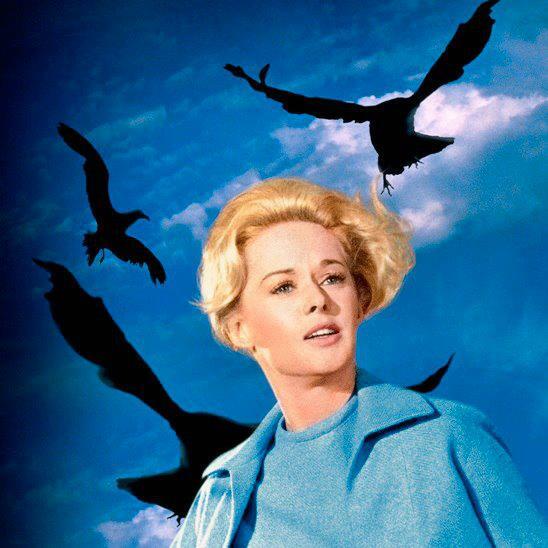 I’ll close with another of Joan. Happy Saturday, everyone. This is representative of the sort of editing some of my blog posts probably need. 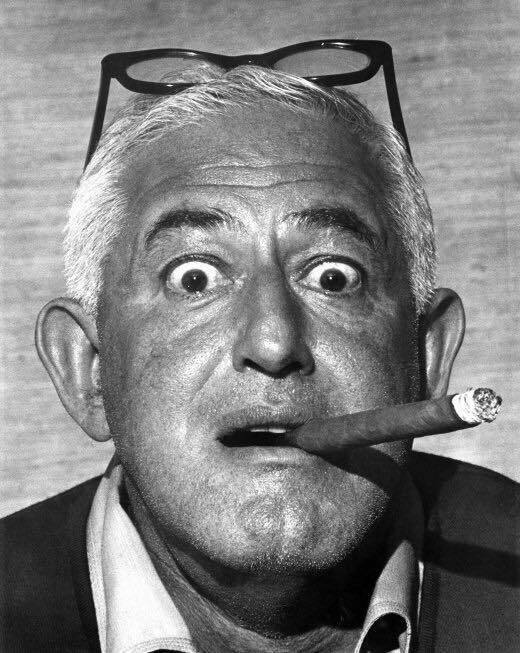 Posted in humor, personal, Slacker Saturday and tagged 10 Little Indians, agatha christie, And Then There Were None, Angela Lansbury, blog post, blogging, cheesy horror movies, Death on the Nile, Joan Crawford, movies, relaxing, slacking off, Strait-Jacket. Bookmark the permalink. This is going to be Yet Another Post About Not Being Able to Make a Decent Blog Post. It is not going to be about Why I Can’t Write a Post, though. If I told you why, I might as well write the post I started to write but stopped writing, because, well, never mind. I thought I would throw in a picture to distract from the lack of substance in this post. Oh, I am tired. That makes this a Tired Tuesday post, of course. The post I started to write was a Tired Tuesday post, too. I guess I am never too tired to complain about how tired I am. Then again, most of us can find just enough oomph to complain under almost any circumstances (don’t deny it, it is an almost universal human trait). There’s a topic for a future blog post: how much people like to complain; possible subtopic: people who complain about other people complaining. Who says you can’t get a head? I decided to break out of that word bog with another picture. Since I am so tired, I looked for one of somebody in bed. 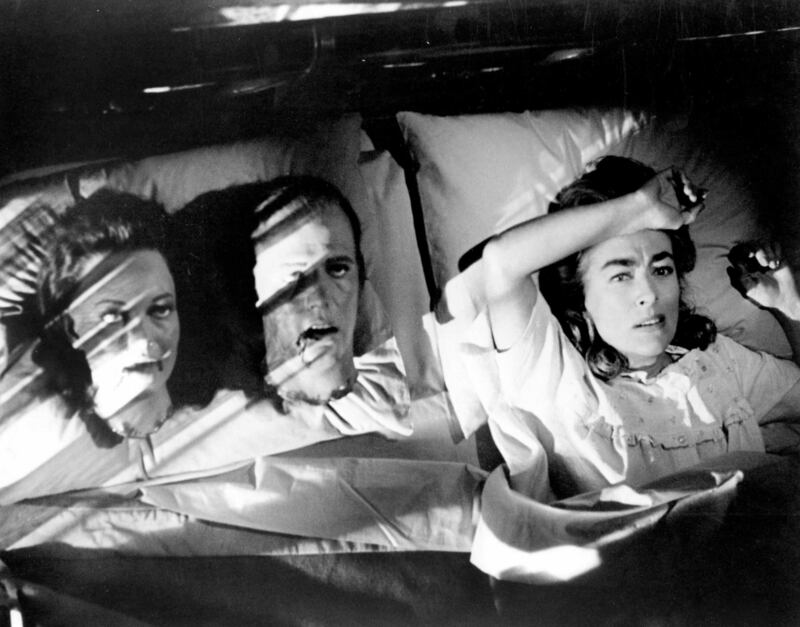 I found Joan Crawford, trying unsuccessfully to get a good night’s sleep in Strait-Jacket (1964). Most of us feel a whole lot more sane on after a full night’s sleep. Maybe not completely sane, but more sane. I allude to nobody in particular, you understand. I guess she feels strongly about it. And this is what happens to some of us when we don’t get a good night’s sleep. Or when we find our husband getting a good night’s sleep with somebody else. Here, of course, I refer to Joan Crawford’s character in the movie. I’ve never taken an ax to anybody, nor, indeed, had reason to. This is a singularly foolish post, and I am no slouch at making foolish posts. I shall stop before I get any sillier. Posted in humor, personal, Tired Tuesday and tagged blog post, blogging, good night's sleep, Joan Crawford, lame post, not writing, Strait-Jacket, tired, writing. Bookmark the permalink. Martians, Vampires, Prank Phone Calls, It’s Sunday Cinema! How about a Cinema Sunday post? I have not watched that many movies today, but I have not done a whole lot else either. I went running, I went shopping (grocery and other), I made a salad and other stuff for this week’s lunches, I cooked a nice dinner for Steven and me. Perhaps this will be a rambling post, more of a Scattered Sunday. While I was chopping and mixing, Steven put in Signs (2002). 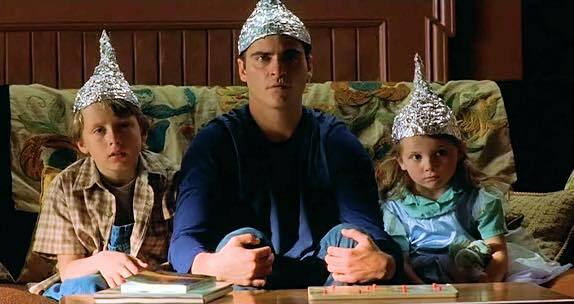 Back when I used to like M Night Shyamalan movies. But let’s not get into that right now. I have not seen any of his recent stuff. 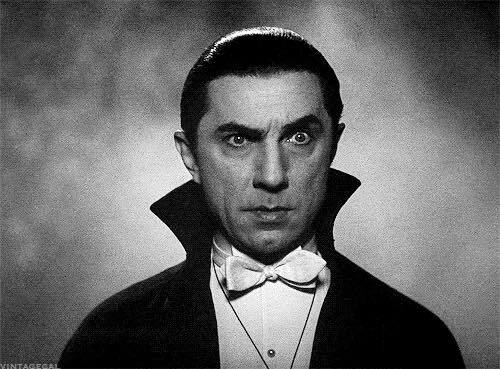 After Signs, Steven let me pick, and I chose Dracula (1931). 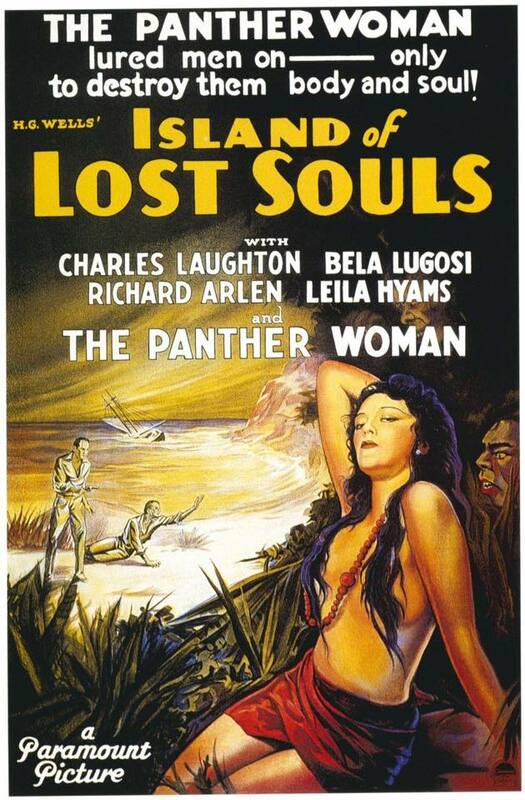 It is more atmospheric than plot-driven, but I gotta love me some Bela Lugosi and Dwight Frye. I have to say, though, the movie does not chug right along, the way I like a movie too. What can I say? It’s just my taste in theatre. 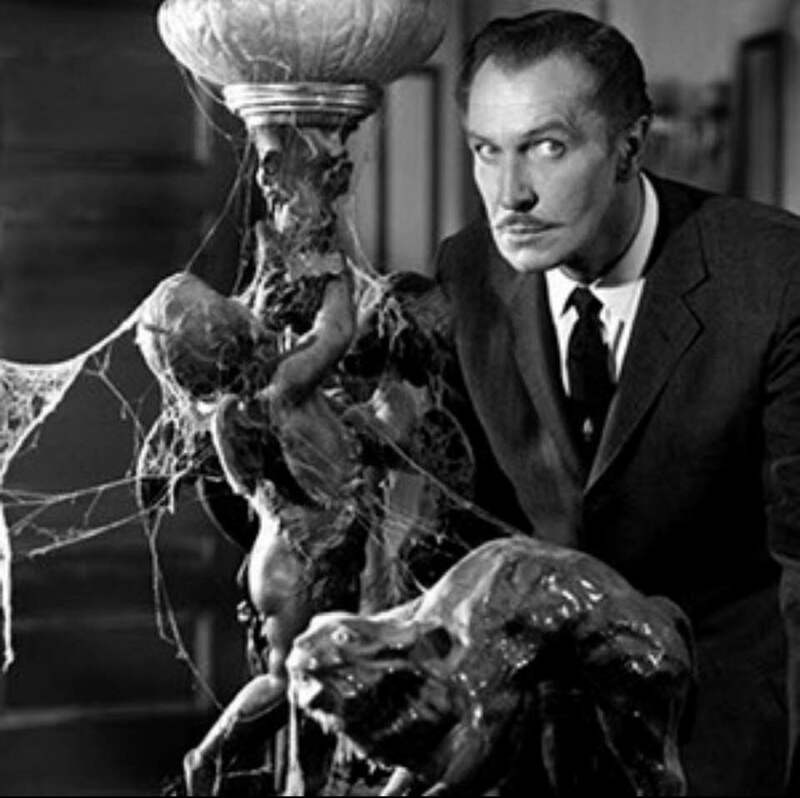 After a highly respected classic, I wanted to watch a William Castle movie, which one might argue is a classic of a different sort (although I am no hand at argument). We decided on I Saw What You Did. It’s silly fun. Of course, these days it is not so easy to make prank phone calls. I never could make them successfully; people always recognize my voice. But at least Joan Crawford never yelled at me! I’d sure as hell go! Now we are looking at Snapped while I make this blog post, but I’m not loving the episode on now. 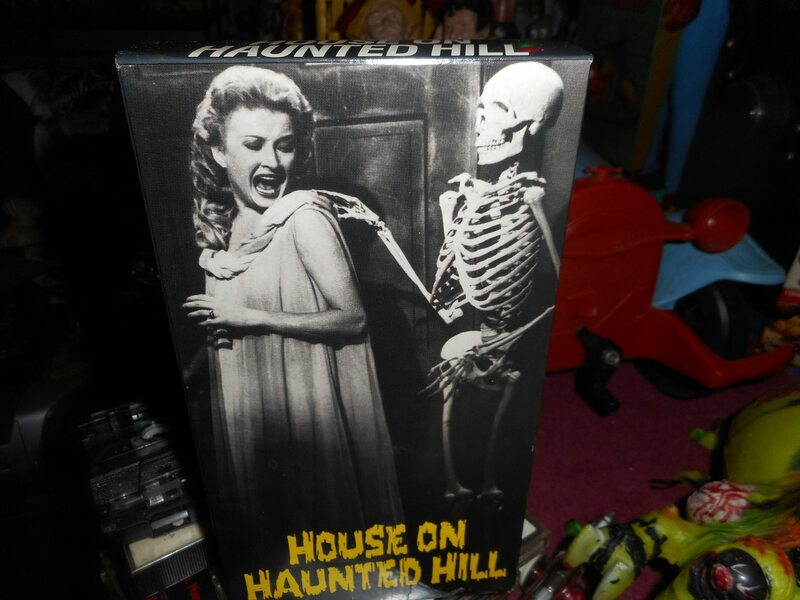 I wonder if I could talk Steven into House on Haunted Hill. When I was done screaming, I’d ask him for a few diet tips. 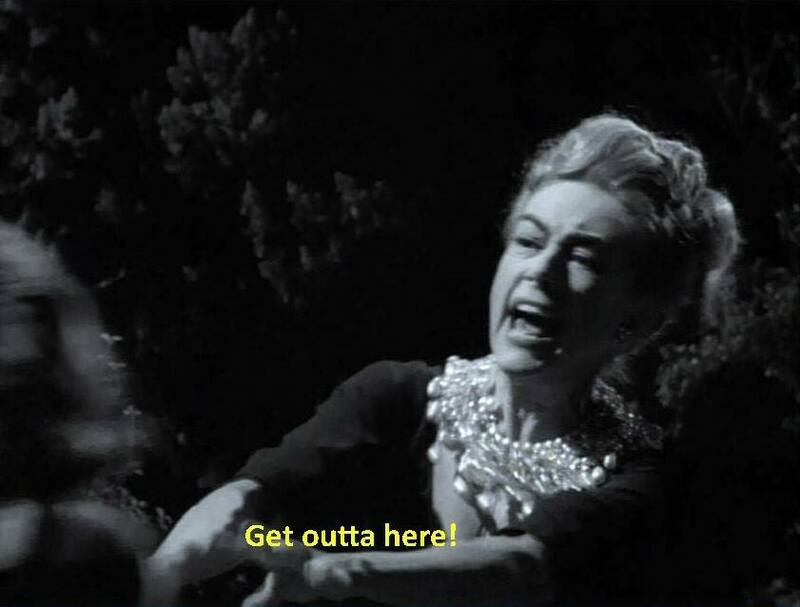 Posted in humor, personal, Sunday Cinema and tagged Bela Lugosi, blog post, blogging, cheesy horror movies, Dracula, Dwight Frye, entertainment, House on Haunted Hill, I Saw What You Did, Joan Crawford, M Night Shylaman, movies, Signs, William Castle. Bookmark the permalink. I think a Throwback Thursday is in order. For one reason, I ain’t got much (as a change from my usual ain’t got nuthin’). My only hope is that I do not repeat anything too recently used. Then again, if it is a good picture, why not use it again? He’s probably stepping outside for a smoke. 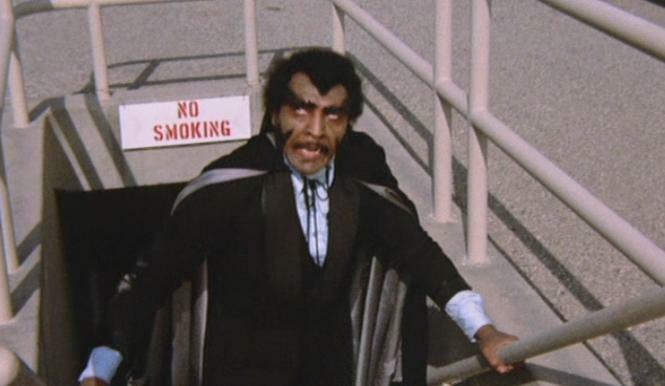 Here is Blackula, throwing us all the way back to the 1970’s, 1972 to be exact (I googled it. I am getting better at googling things). Things were funky in the ’70’s, and vampires were hip. 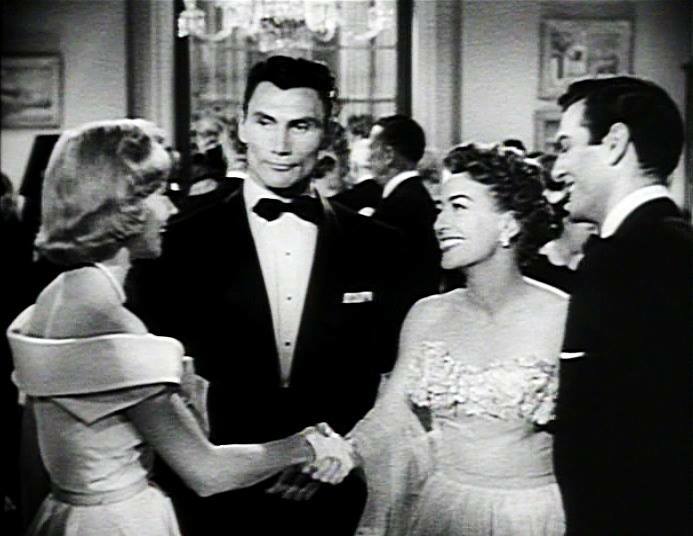 Gloria Grahame, Jack Palance, Joan Crawford, and some other guy. From 1972 to 1952 and Sudden Fear. 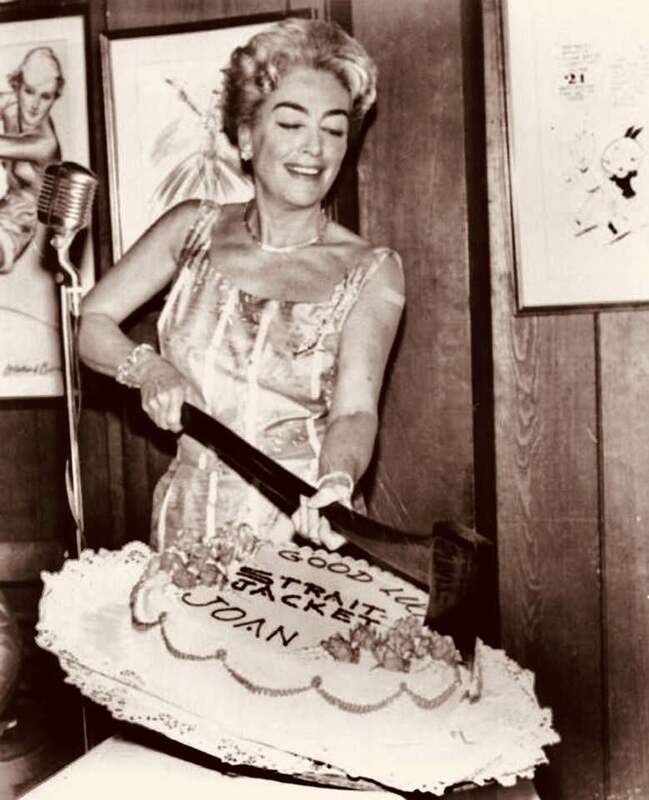 Gotta love me some Joan Crawford. I don’t suppose I have any pictures of films from 1932. 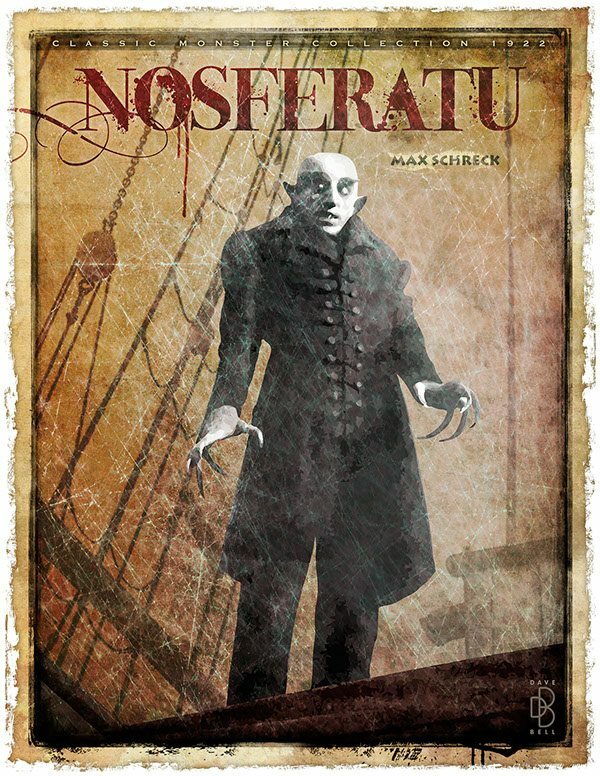 Hey, what year was Nosferatu? Who doesn’t love a classic vampire? Yes! 1922! Twenty-two has always been my favorite number, ever since I could count that high. OK, that’s three pictures and only about 150 words. Not very good words, but you’ll have that on Non-Sequitur Thursday (I know I said Throwback Thursday, but sometimes you can have it both ways). I gotta tell you, that line about luring men on is not exactly accurate, but watch the movie for yourself. Yes! 1932! I should have looked that up to begin with. How symmetrical have I been? It’s Movies on the Two’s! That might be a good title for today, or maybe I could come up with something that is more of a non-sequitur… Or not. What would be a good title? Discuss amongst yourselves, or in the comments below. 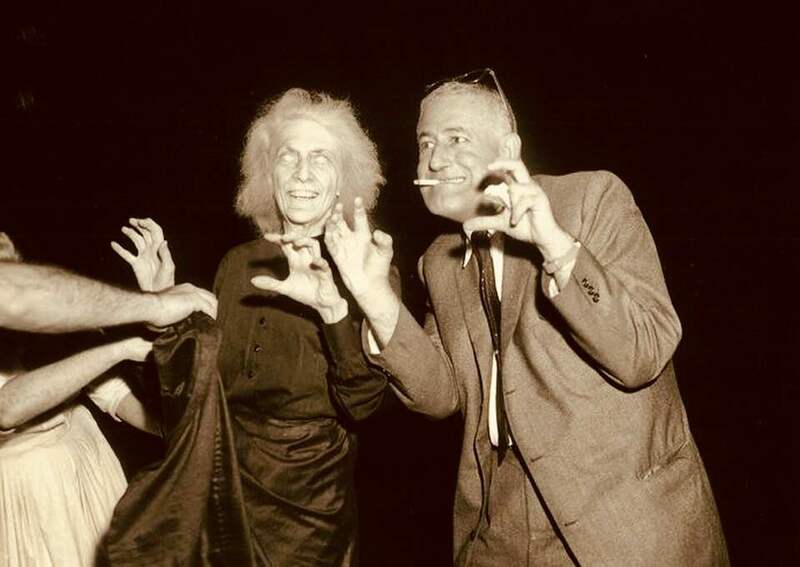 Posted in humor, Non Sequitur Thursday, personal, Throwback Thursday and tagged Blackula, blog post, blogging, Island of Lost Souls, Joan Crawford, lame post, movies, Nosferatu, old movies, Sudden Fear. Bookmark the permalink. I suppose the operative thing to have done today was to have written a blog post about one of the things I mentioned this morning. Or I could have done a Running Commentary about this morning’s run (it was awesome, by the way). But here I sit, looking at television and strongly inclined to just type in some foolishness and hit Publish. Right now Forensic Files is on, but before that we were watching the divine Joan Crawford in Straitjacket. Don’t lie; we’ve all been there. During the movie we debated and debated what movie to watch next. We still have not decided, hence our viewing of Forensic Files. I was hoping to find the cheesier Deadly Women on ID, but no luck. Not even a Snapped on Oxygen. Some Saturdays are bad that way. I must admit, it is quite relaxing to sit on my couch, wondering how best to veg out. The last couple of weeks we have been moving and shaking. Even last night we were out and about (as I believe I mentioned). It is fun to be out and about, but you can get too much of a good thing. Just to make this a Scattered Saturday post, I will quickly cover today’s accomplishments, although they are a little thin. My run was long and felt good. Then I wrote some post cards and we left the house by the front door. Regular readers will recall that our back door was ailing. We went to breakfast at Crazy Otto’s Empire Diner then to Collis Hardware to get some screws for the door. Back home, we fixed the door. 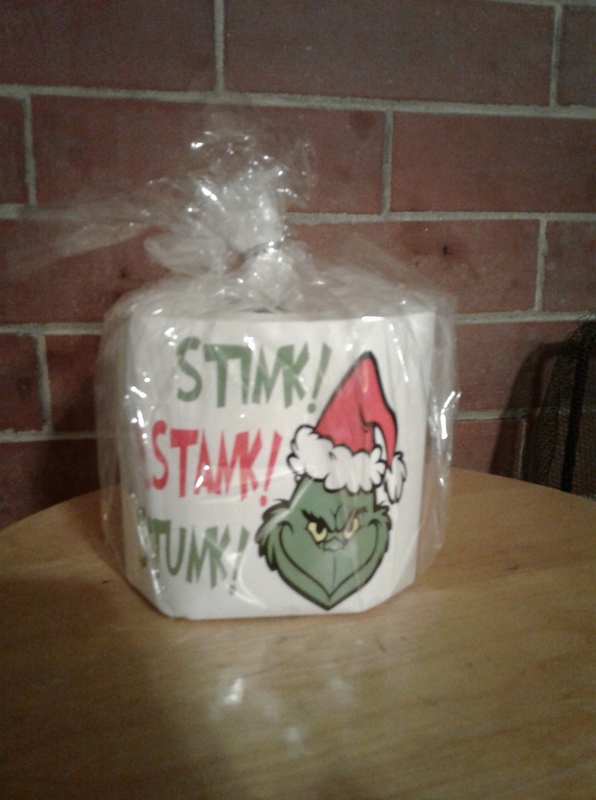 Woohoo, I think it was a success! Then I had a headache so laid down with my heat-up face mask and took a nap. On rising, I got on the laptop and typed in what I had written on my murder mystery script. Later I thought how to finish up and made a few notes about it. I anticipate finishing and polishing tomorrow. And that was about it. Eventually we got to the movie watching portion of the evening, and that is where we are at now. If only we could agree on which movie to watch next. Posted in humor, personal, Scattered Saturday and tagged accomplishments, blog post, blogging, Collis Hardware, Crazy Ottos Empire Diner, fixing the door, Joan Crawford, lame post, local businesses, murder mystery, not writing, running, Straitjacket, the movie watching portion of the evening, writing. Bookmark the permalink.